President Cyril Ramaphosa says government will continue to work hard to ensure sustainable land reform in South Africa. He was speaking in Ebenhaeser, on the Cape West Coast, where he handed over title deeds to more than 50 households to direct descendants of the Griqua Community. Ramaphosa says the title deeds are for nearly 400 hectares of commercial farmland. 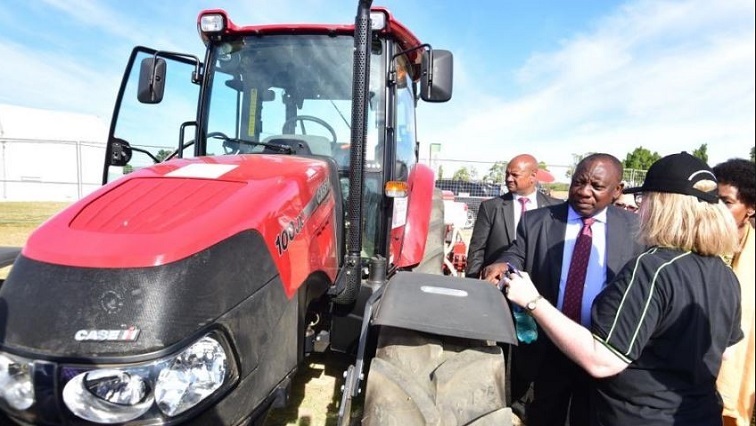 The post Govt to continue working to ensure land reform: Ramaphosa appeared first on SABC News – Breaking news, special reports, world, business, sport coverage of all South African current events. Africa's news leader..